There are a few spots left for my fall photography tour to Acadia National Park. 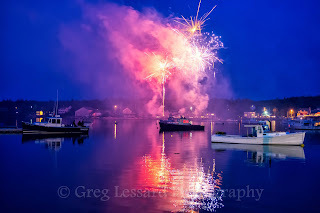 Acadia is my favorite destination in New England. We will be there October 16-18, 2015. We will see the park highlights and a few hidden gems. The foliage will be close to peak. It will be a fantastic weekend that you won't want to miss! The price of the tour includes lodging, ground transportation from the South Shore Science Center and photo instruction. All of that is included for only $375! In addition, author, historian and naturalist John Galluzzo will be joining us for the tour. His fantastic insight and humor have made him a favorite tour guide for many people over the years. The image accompanying this post was made in late June. 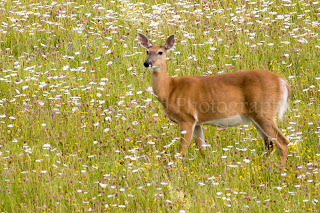 The doe was making its way through a beautiful field of wildflowers. I pulled my car to the side of the road and spent a half hour observing this wonderful scene. Acadia has a no hunting policy, which has led to a very high deer population. 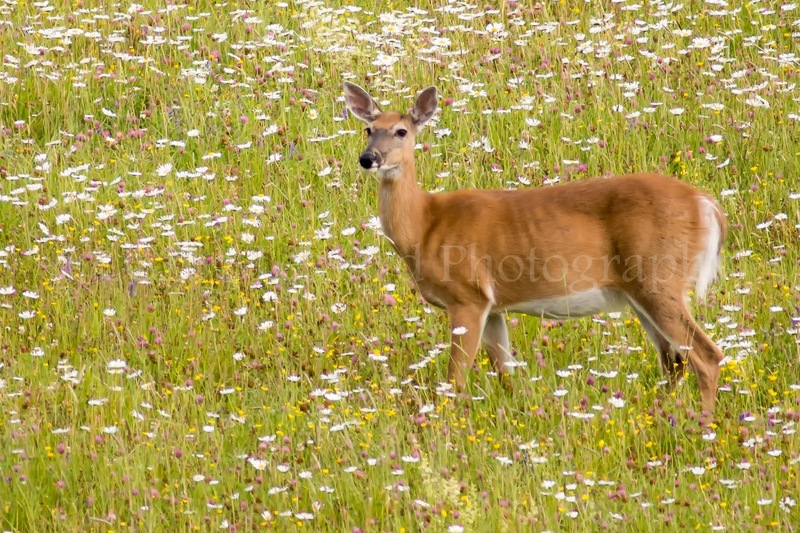 Deer are one of the most commonly sighted animals in and around the park. This doe was just outside of the park in a local farm field. I am still stunned at how surreal the scene was. It was as if I stumbled onto a movie set! This pastoral scene was the highlight of my lupine photography tour in June. We woke well before dawn and headed to a previously scouted location with the hopes of witnessing a glorious sunrise. Mother nature delivered! The panoramic image is tone mapped for greater detail in the sky and the foreground lupines. I intentionally included the barn and old truck on the left side of the image. They add a touch of Yankee New England to the scene. I wistfully wished that I could have found a better vantage of St. Matthews Chapel in the distance. Only the top of the steeple was visible above the tree line. This was one of the best sunrise scenes that I have viewed this year. I was thrilled to share it with all of the tour participants who joined me!